I miss the coffee. After three months away from Australia, I miss being able to go out and grab a reliably good flat white from pretty much anywhere. I miss our whole café culture: the cheeriness of most baristas, the chat while the milk is frothing, the brunches that go until three in the afternoon. And there's plenty more that I miss about home. I miss good Vietnamese food, and Thai restaurants on every corner. I miss the general politeness of Australians; the willing hands offered every time – as is my new reality – you're trying to get somewhere awkward with a baby and a stroller. I miss the fact that no one smokes anymore. I miss the casual simplicity of a conversation with a stranger in English. However, after spending the last three months in northern Spain, and with at least another nine months to go, there are certain elements of Australian life that I look back on and think… yeah. I do not miss that at all. Who is paying $8 for an oyster? Someone. 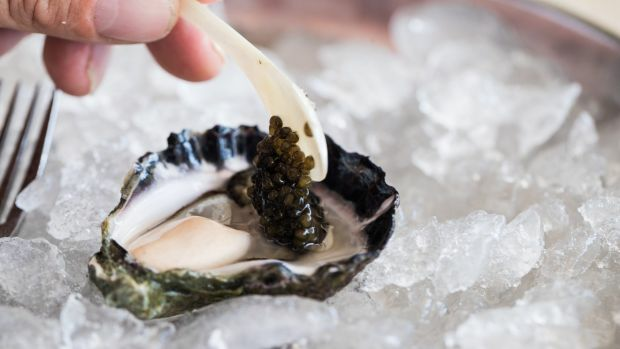 A story appeared on goodfood.com.au a few weeks ago about Sydney's Otto Ristorante setting a "new level" by charging $8 for one Tathra bivalve. That, to me, is representative not just of Sydneysiders' willingness to fork out an insane amount for something they're told is good, but for the general cost of living – and cost of eating out – in Australia. In Spain, eating out is cheap. It's so cheap that most people do it at least a few nights a week, creating a social atmosphere that Australia could never compete with. 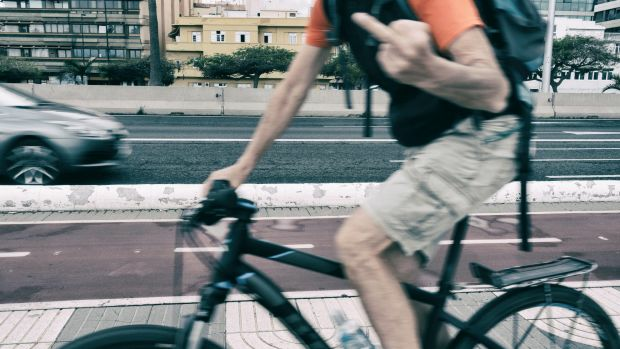 An Australian friend of mine ran a red light on his pushbike a week or so ago and was caught by police. His punishment? A $448 fine. Four hundred and forty-eight dollars! That is objectively insane; a ludicrous punishment that goes nowhere near fitting the crime. And we're supposed to be encouraging more people to ride bikes, right? Here in San Sebastian I get around on a little folding bike that I can ride mostly on bike paths, without a helmet, and no one ever bothers me. 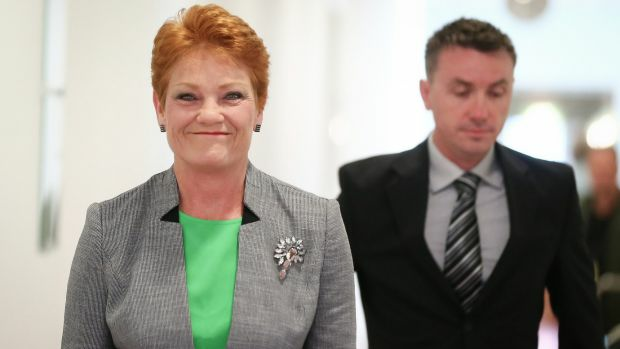 One Nation Senator Pauline Hanson with adviser James Ashby. The recent Al Jazeera expose was shocking, obviously, in its revelations that One Nation would happily water down our gun laws in exchange for NRA donations and advice. What was equally shocking, however, was the reminder that One Nation still exists, and that it's a political force worth bothering to discuss. Most countries have their issues with the rise of the extreme right-wing, but I don't miss having to think about our own particularly unlovely brand. It seems like every new bar that opens in an inner-city area in Australia needs to have some sort of on-trend theme, some sort of hook, delivered in a carefully thought-out, interior-design-led package. Maybe it's a "speakeasy" – groan – or maybe it's a tiki bar, or a Euro chic bar, or an izakaya, or a natural wine bar, or… take your pick, really. Most bars in European cities don't have themes. They're just comfortable and warm, they sell good food, and make unfussy, tasty drinks. In northern Spain a lot of bars have just one beer tap. The most expensive glass of wine will be three to four euros. No theme necessary. Not for any particular reason. These are just two sports that dominate the back pages in Australia, and I have no interest in either of them. Sydney's lock-out laws seem even more ridiculous from long distance. And obviously it's not just the laws that are the problem, but the drinking culture and the idiots indulging in it that forced politicians' hands in the first place. Regardless, the fact you can't order a whisky after midnight is laughable. Then you throw in the fans getting kicked out of the cricket for making beer snakes, and the fact you get hemmed in with an actual rope if you want to drink on the pavement outside a pub, plus the strict rules that seem to govern every other facet of life in Australia, and you can see just how much of the "Aussie larrikin" trope is a lie. The Basque Country is the most heavily policed part of Spain, with three separate forces keeping an eye on the place. And yet, you rarely see them, or feel at all bothered by them. People just get on with their lives here. 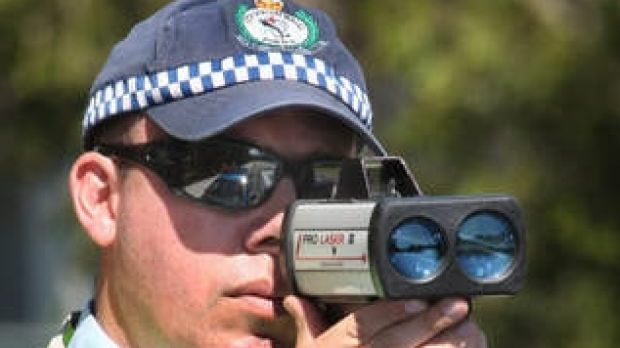 Contrast that with Australia, where I see police hassling people at train stations, sniffer dogs patrolling music festivals, speed cameras set up all over the place… I don't miss that at all. It's been mind-numbing following the run-up to the Australian federal election, listening as the Coalition runs scare campaigns on electric cars ("Labor wants to steal your weekend! "), hearing talk of the importance of coal and which mines are going to be approved, reading about people being freaked out by wind turbines and plans to install more of them. The EU is way ahead on this stuff. Half of its member states have already hit ambitious renewables targets for 2020. It makes Australia look silly. I. Do. Not. Get it. I don't get the fascination with Married At First Sight. I don't understand why it was dominating my Twitter feed up until a few weeks ago. I don't know why there were stories about it on serious news websites. What's the deal? I mean, I'm sure Spaniards are into terrible reality shows as well, but I can't understand them so I don't care. What do you not miss about Australia when you're away? What are the things you do miss?